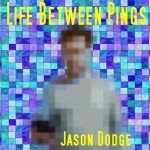 GETTING MUSIC BY JASON DODGE IS EASY! “Always” – the new album from Jason Dodge is now available on iTunes! Includes “I Can’t Stop” – the first hit single from the album. Click this icon to get Always now! 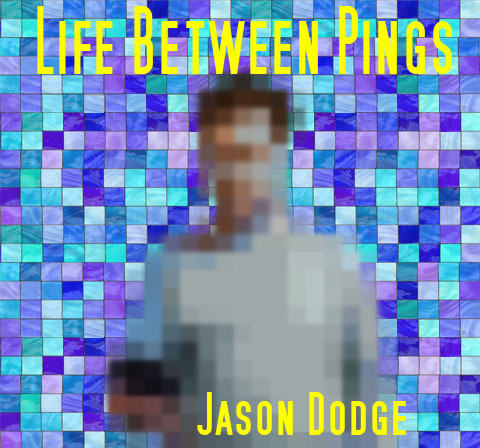 “Life Between Pings” is also available worldwide through iTunes! Fans who buy the complete debut album get a deal on the price (two songs free) as well as a free digital book complete with lyrics and album cover art. Click on the icon below to check it out! 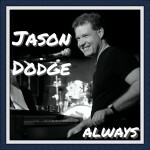 You can also order Jason Dodge CDs through many stores where music is sold! Stay tuned for more great things – including new videos (including “I Can’t Stop” and “Always”), new music, and other Jason Dodge merchandise! !